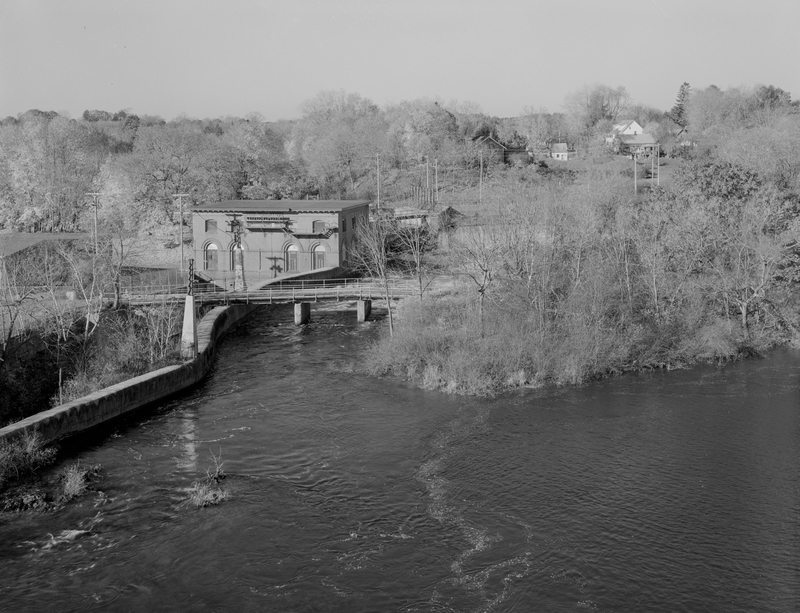 In late 2015, I collaborated with my colleagues at Sutherland Conservation and Consulting on the documentation of a historic hydroelectric station in Westbrook, ME. 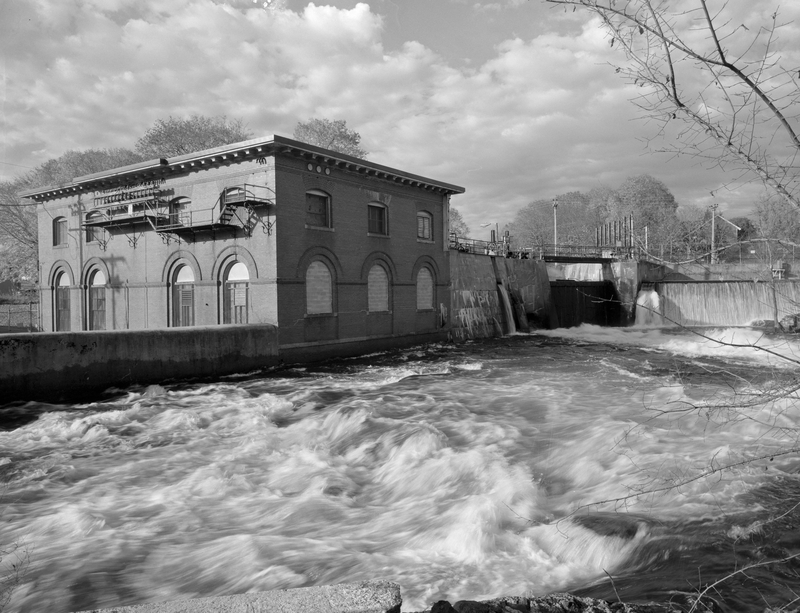 This hydroelectric project was built on the Presumpscot River in downtown Westbrook in 1907. It was built by the S.D. Warren Company, which made paper from pulp. As part of a series of negotiations over the past decade, the current owners of the hydroelectric station (Sappi North America, a descendant of S.D. Warren Co.) have agreed to remove the plant and the station’s two dams. This work will be carried out as part of a broader Presumpscot River restoration project. 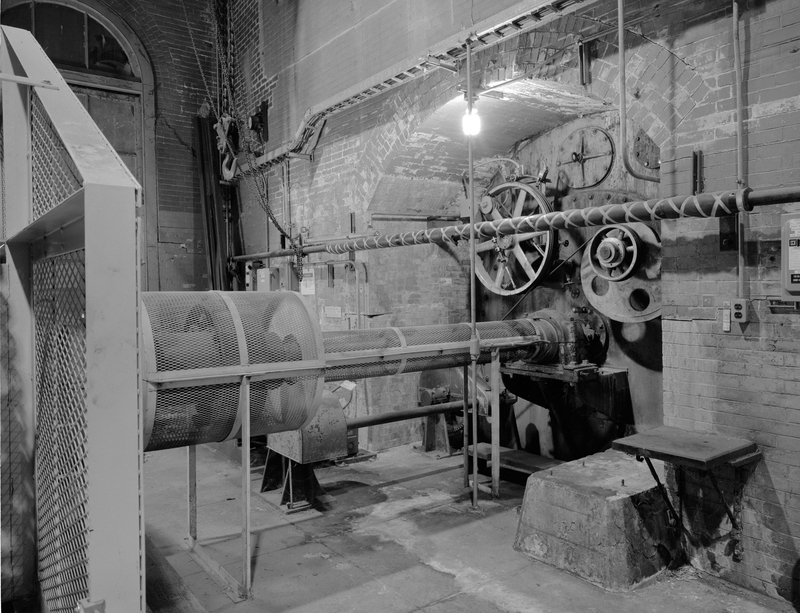 Because the Federal Energy Regulatory Commission (FERC) is involved, its removal had to be coordinated with the Maine Historic Preservation Commission. 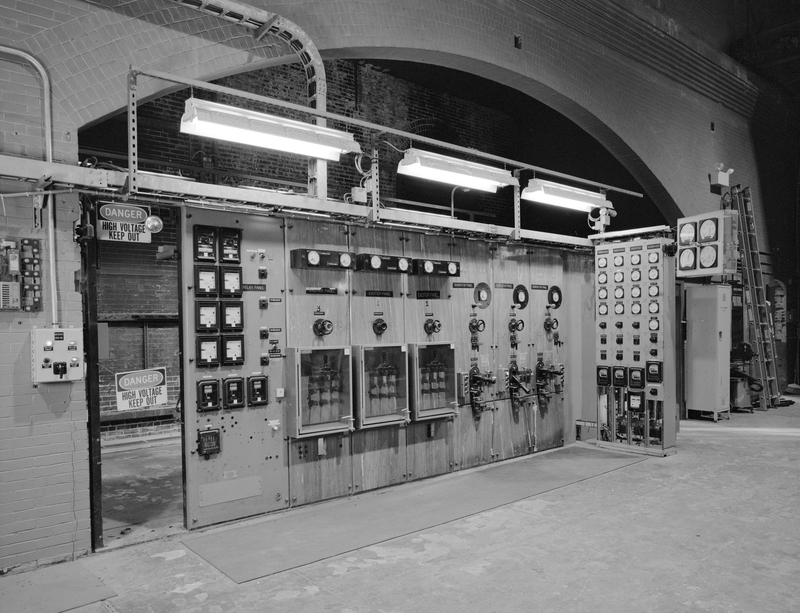 The MHPC required documentation for the Maine Historic Engineering Record. I conducted the HABS/HAER photography of the site in coordination with Sutherland Conservation and Consulting. 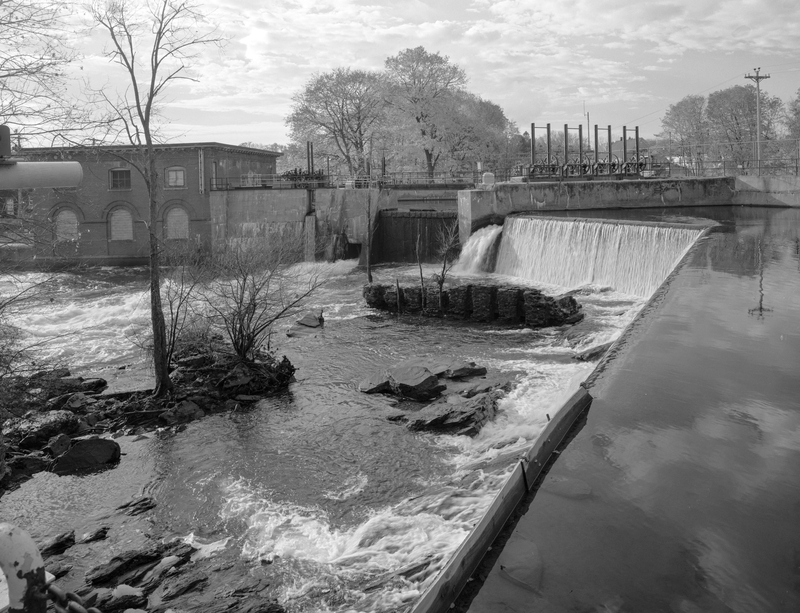 In November 2016, Sappi North America, the City of Westbrook, and the Department of Interior signed an agreement that called for the removal of the dams and powerhouse. Earlier this month, the Westbrook Town Board approved Sappi North America’s plans to remove the dams and power. Once FERC approves the license surrender, work will begin on removal and river restoration.